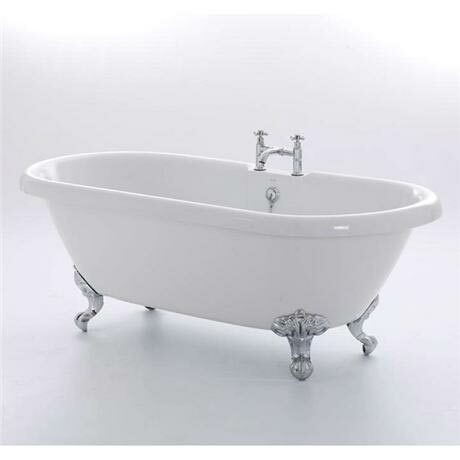 The Kensington 1755 is a traditional double ended bath from Royce Morgan. The bath born for the word of indulgence. The traditional range draws on aspects from some of the greatest design eras, combining traditional styles with a modern feel has given birth to this set of truly beautiful freestanding baths.